For us Swedes, Poland is mainly known for cheap labour and cheap booze. 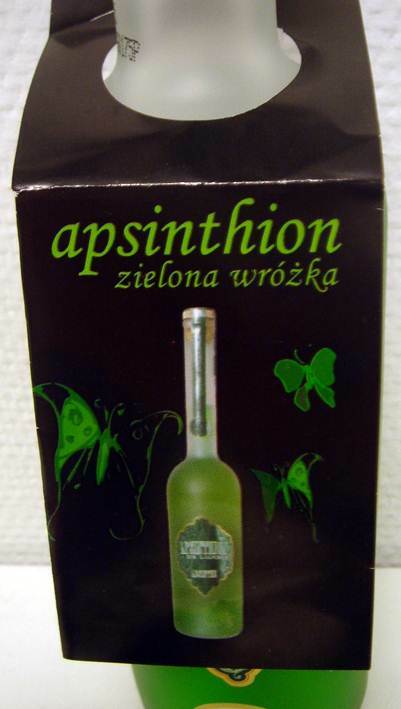 The first, and this far only, Polish absinthe is the Apsinthion de luxe which also is rather cheap. 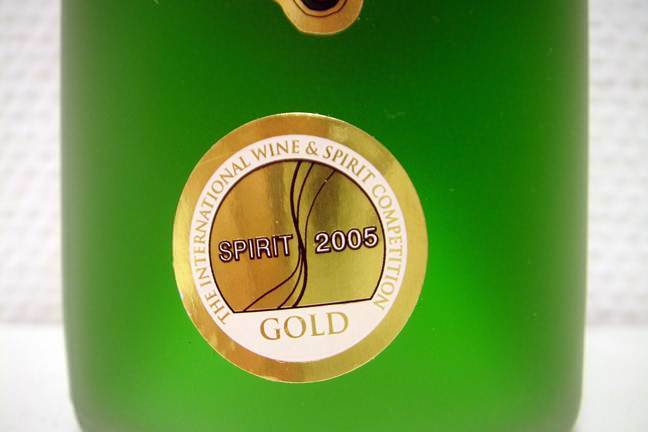 About 10-15 euros per bottle. This fact runs through the entire experience of the drink and it's clear that cheap in this case definitely doesn't equal quality. The very artificially bright green color, even though less nuclear and blue than many others, is the first indicator on what this is likely to be. It reminds a lot of other similar product like the Trenet Premium, Hapsburg etc. Opening the bottle which by the way is rather attractive with a nice label and all, reveals a very candy-like licorice smell right away. This is accompanied by the characteristic smell of wormwood oil (essences). Pouring a glass only opens up for more of that artificial candy-like smell and presents no complexity or pleasant surprises at all. Pouring iced water into it of course presents a quick and thick louche and also, during the pouring it holds a surprisingly fine thin layer on top until it's completely louched. 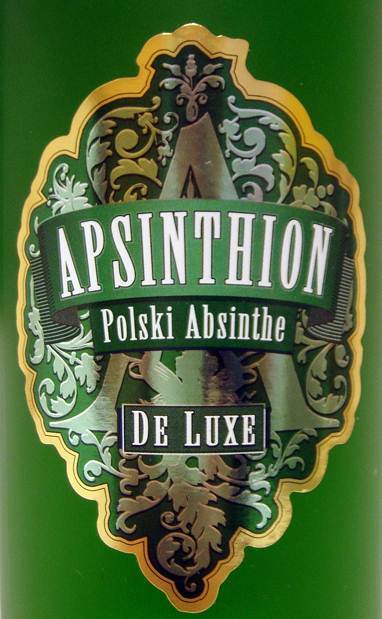 The drink ends up in a light green reminding more of a birthday-cake color than a fine absinthe... In other words, still very artificial. On to the tasting itself then. At first it actually manages to present a rather fine creamy and rich mouth-feel but that's only for a short second or two. After just a short while you can feel a disturbing dryness sneaking up on you and immediately after swallowing that sip you're left with a typical bitter dryness in you mouth. I present to you - added Wormwood oils. That's all there is to this. Another one of those pointless products. However, in this case the manufacturers are at least nice enough not to charge you an arm and a leg. A brief summary of this is simply, "no". There is really no need to go off and buy this if you're looking for a quality absinthe. 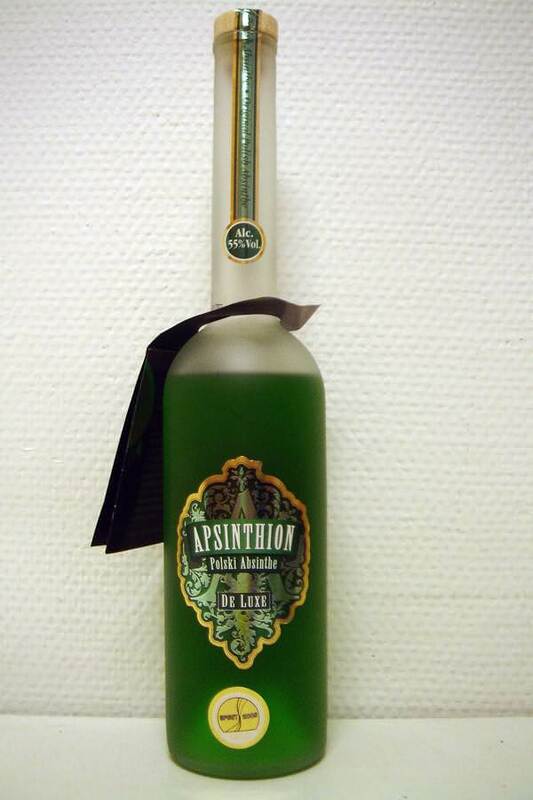 If this is the only "absinthe" available to you, I suggest you get a nice single malt instead.